Hunyo | 2015 | Sana Ako si Ricky Lee! 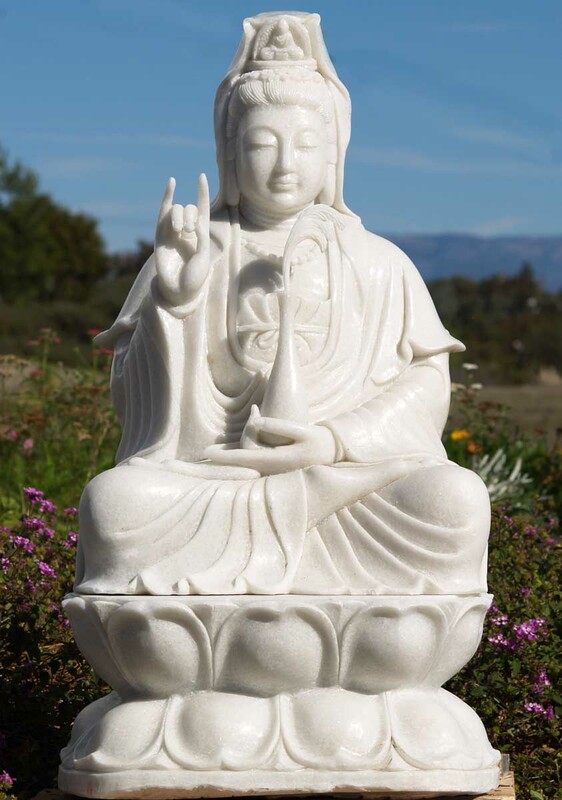 In my previous post, I said I’d be sharing three different Kuan Yin miracles stories. The first of these two stories are shared with me by a Zen Master, while the last account is something that I personally heard from the one who experienced it. I wanted to share these amazing stories to help people realize that although I believe in the power of wearing Buddhist amulets like the Vajrapani Ruel, I still believe that miracles can still happen with or without them. In the first part of this series, I shared the story of DY and that of her helper. How somebody who doesn’t even know Kuan Yin Bodhisattva, at the time of her extreme need was able to get the Bodhisattva’s help. 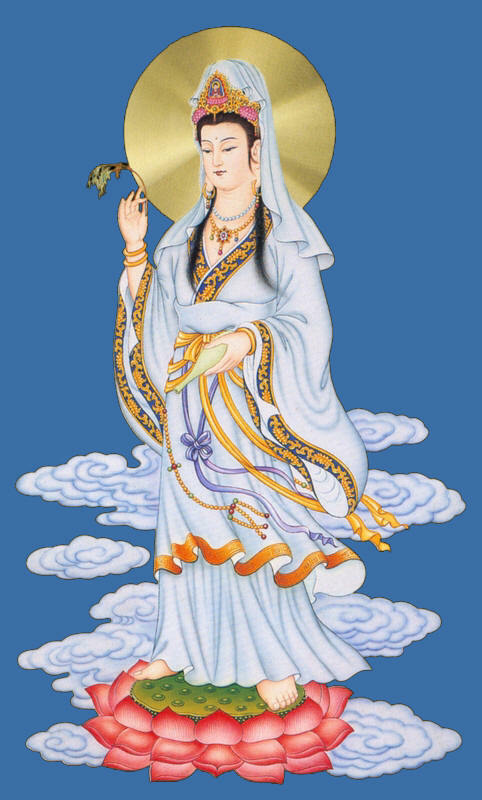 Today, allow me to share another wonderful Kuan Yin miracle story. This happened in Oklahoma. 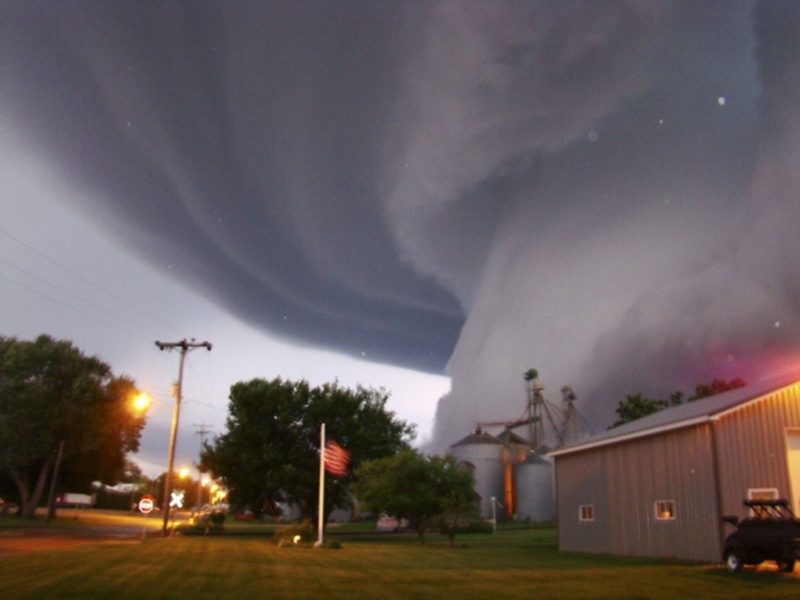 As most people in the US would know, Oklahoma is usually visited by strong tornadoes. In one of the strongest tornado that hit the place, a mother and her son experienced the compassionate miracle of Kuan Yin Bodhisattva. 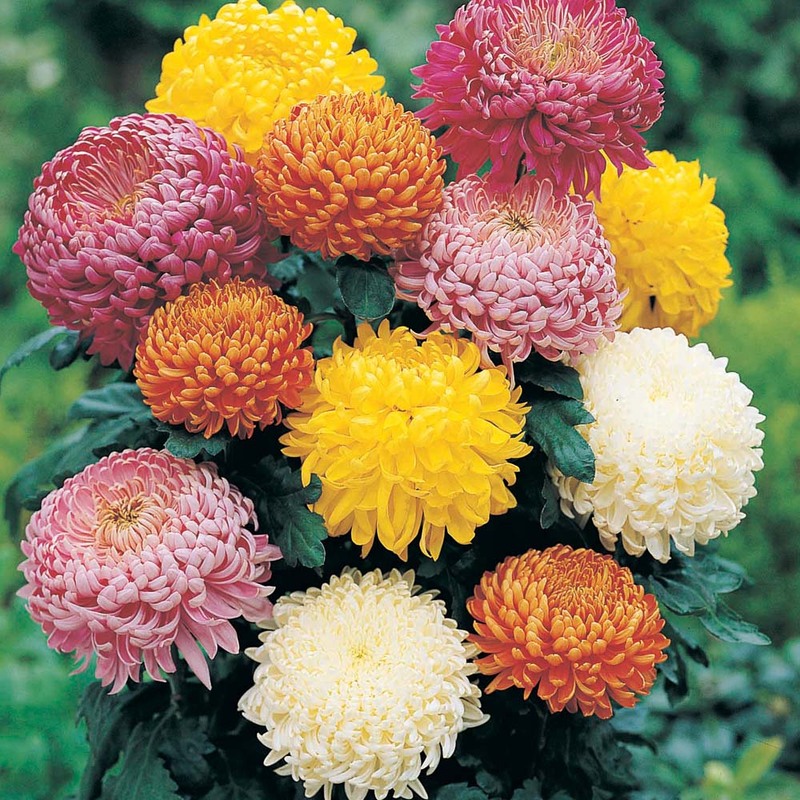 I don’t know their names, so for purposes of this post we will call the mom KB, short for Kuan Yin believer. KB is is an American who attends a Buddhist class in Oklahoma, where he found out about Kuan YIn. Being a single mom, KB was naturally very busy in trying to earn a living and in raising her son, because of this she missed out in monitoring the warning issued for one of the worst tornado to hit Oklahoma. It was already too late and she was unable to run to safety when she found out about the tornado, and she can already felt it’s force. She can do nothing else but embrace her 4 year – old son and call out for help to Kuan Yin Bodhisattva. However, all of a sudden she felt her son being pulled away from her by the strong wind and she lost consciousness. KB woke up in the hospital, and when her doctor, who happens to be somebody she knows as well, saw her the first thing that the doctor told her was that she’s very lucky because she was found several blocks away from her house, and aside from minor injuries she is perfectly fine. She was also told that her house was flattened, and that she need not worry about her son because her son is in the other room. KB went to see her son to see how he was doing even though her doctor and friend had informed her that her son was doing fine. That’s when she heard from her son what really happened. According to KB’s son, when they were pulled apart, a woman in white appeared and carried them off to safety, after which this woman fought with the tornado and won. The story in the eyes of the 4 – year – old boy is quite simple, but KB firmly believes in her heart, that the woman in white is no other than Kuan Yin Bodhisattava, which is oftenly portrayed as a lady in white. So remember powerful amulets such as the Vajrapani Ruel are tools, you can still experience amazing miracles even if you don’t have the Vajrapani Ruel as long as you have faith. 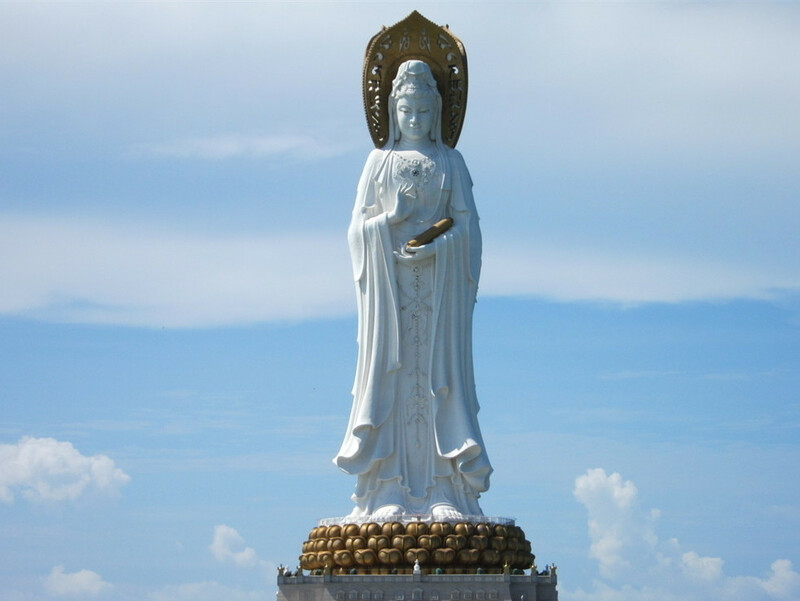 Today, allow me to share with you some amazing stories of miracle associated with Kuan Yin Bodhisattva, also known as Bodhisattva Avalokitesvara, or Goddess of Mercy or Bodhisattva of Compassion very often mistakenly called as Buddha of Compassion, or Kannon (Japanese, and also spelled as Cannon). 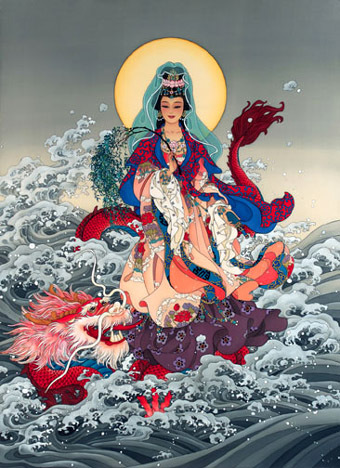 She is perhaps one of the most popular Bodhisattva of Buddhism, so much so that she was adopted by Taoism as their Goddess and also most Christians, who believes in Feng Shui associates her to the Virgin Mary. 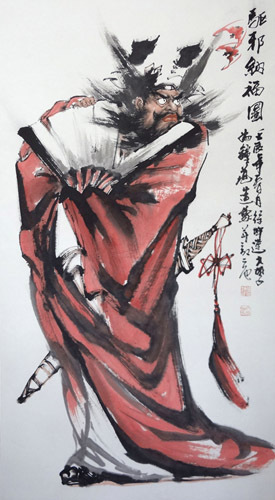 As you can see, I really want to share more stories that talks about natural remedies to problems and/or the power of Buddhas or Bodhisattvas even without the aid of amulets or charms like the WISH FUFLFILLING AND BUDDHA’S BLESSING MANTRA PENDANT and VAJRAPANI RUEL or other Feng Shui cures. 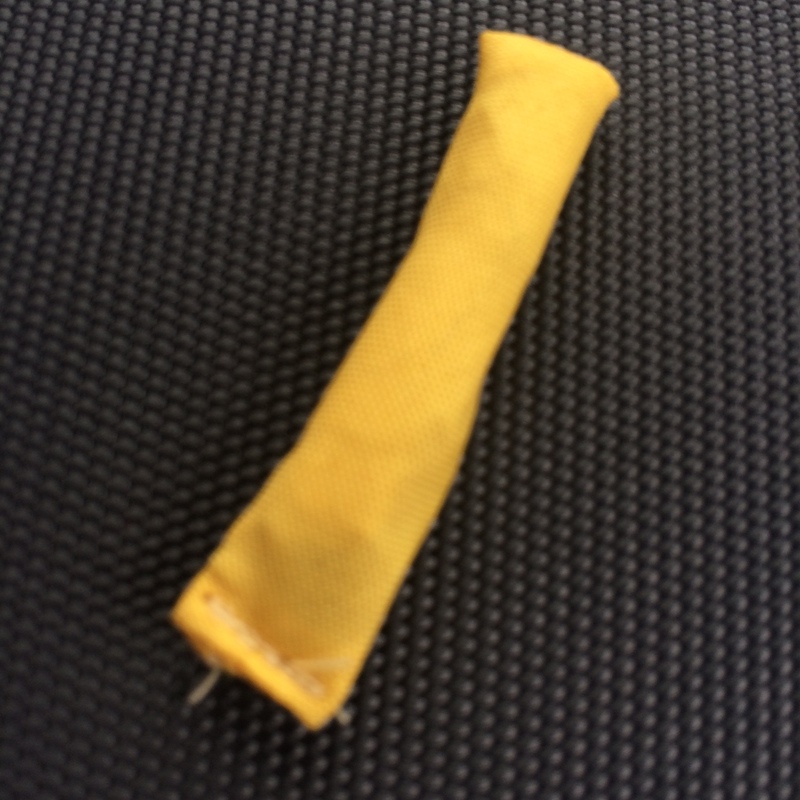 I do believe in these things, I believe that these things are aids in hastening the miracles we need in our life. And they are very effective in helping us get the blessings that a lot of us really need in our life. 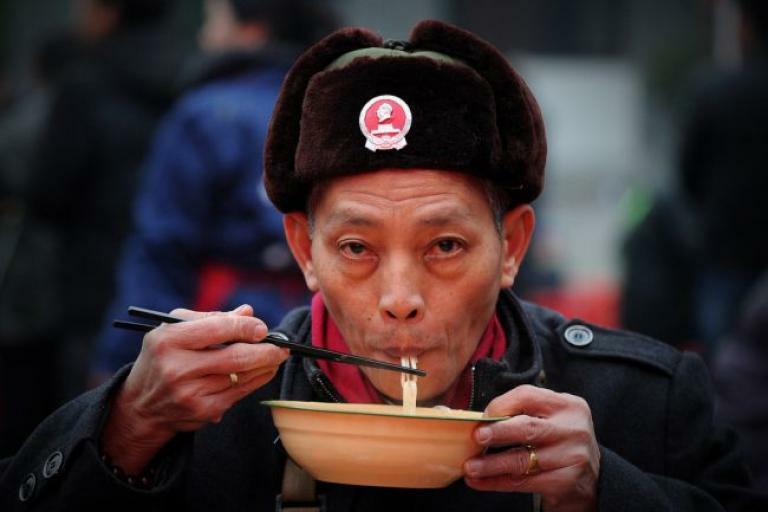 But my mistake is sometimes I have unconsciously led people to believe that natural remedies or basic cures such as FIRM BELIEF, MANTRAS, SUTRAS, and other NATURAL FENG SHUI CURES such as the use of fruits, salt, etc. are not as effective. These things especially when done fervently and with faith are equally effective, or maybe even much more effective, as the Kuan Yin miracles series will show. So please read on and realize that while amulets are wonderful tools for us to tap into the power of the Buddhas or Bodhisattvas, we need not despair if we can’t have them or if we can’t afford them. 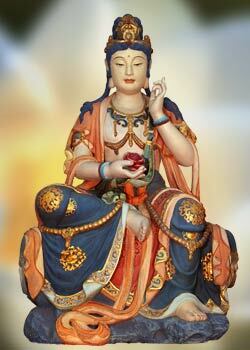 Avalokitesvara or Kuan Yin is known as Cannon in Japan. Notice that even though the image looks feminine, the breast is exposed and its flat signifying a breast of a man. This is to signify that Kuan Yin has no gender. The first two of these three stories were shared with me by a Zen Master that I really trust, and one of the two stories she shared happened here in the Philippines. The third story was something I personally heard from a dear friend. DY is a Filipina of Chinese descent who grew up here in the Philippines. 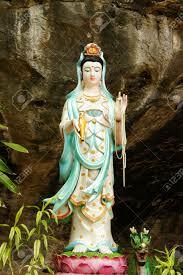 She was raised as a Catholic and never really believed in Buddha, much more with Bodhisattvas like Kuan Yin. However, when a friend invited her to attend a Buddhist class, she found out about Kuan Yin and started to develop a certain belief in Buddhism. However, she never took the formal vows of being a Buddhist and she has remained to be a Catholic. Until one day, something happened in their house that leads her to believe in Kuan Yin. While talking to her house help, this helper started to shake and lose her consciousness. She was having some form of a seizure, and DY got really scared because she was at a lost as to how can she revived here helper. 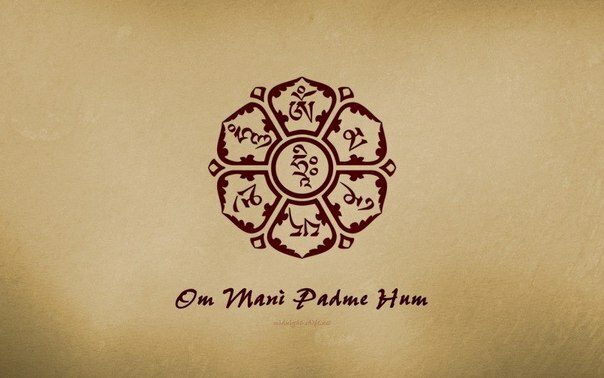 Out of desperation, she remembered what a Buddhist nun told in the class that in times of trouble, one could call on the name of Kuan Yin Bodhisattva by reciting OM MANI PADME HUM or NAMO KUAN SHI IN PUSA or NAMO KUAN YIN BODHISATTVA. 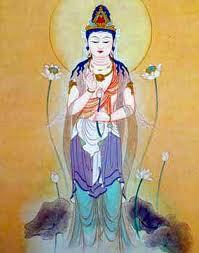 So DY proceeded to whisper in the ear of her helper to call on Kuan Yin by chanting NAMO KUAN YIN BODHISATTVA. After a while, this helper’s seizure stopped and she became fine again. But that’s not the real miracle. When DY talked to her helper, the helper confessed that it wasn’t the first time it happened, that it has happened to her several times in her province. She would always see this dark monstrous like figure who seems want to enter her body. She would fight it, and she’ll have a seizure. The difference is this time, she heard somebody tell to chant NAMO KUAN YIN BODHISATTVA, which she did, and all of a sudden a “bright” lady showed up and drove the monstrous like being away. DY became a Buddhist after that incident. As you can see in this story, neither DY or the helper really believes in Kuan Yin and neither are they wearing Kuan Yin pendants but they still were able to tap into the power of Kuan Yin Bodhisattva. Although, wearing the pendant of Kuan Yin Bodhisattva is not really essential for us to be able to tap into her blessings, wearing it as an homage to her will help us have stronger affinity with her. 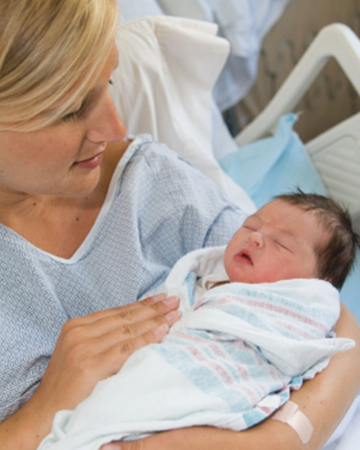 Going Back to the Basic Cures Helped Save a Mother and Her Baby! After reading the very first blog article about the Vajrapani Ruel(1) called – THE WORLD’S MOST POWERFUL AMULET IN THE BUDDHIST PANTHEON CALLED VAJRAPANI RUEL, GD decided that he wants to have it. However, as I have said, some people might find the price of the Vajrapani Ruel(2) quite expensive, and GD can’t afford it at that time. I inquired as to what is GD’s reason as to why he wants to get the Vajrapani Ruel(3). According to GD, he feels that he needs the Vajrapani Ruel(4) for his wife who is about to give birth, but that the doctor says that because of some complications, he thinks that GD’s wife will have to go through caesarian and it might be a difficult procedure. GD further said that the doctor has warned them that they might lose their baby in the process. GD searched the web for ‘supernatural’ help because he was desperate and somebody told him to try Feng Shui. That’s when he landed on my blog. However, as mentioned, he was unable to afford the Vajrapani Ruel(5) because he needs every single centavo that he can save for the possible very high hospital bills. I told GD that I would help light some incense for him and his wife and their baby, which I religiously did every day. 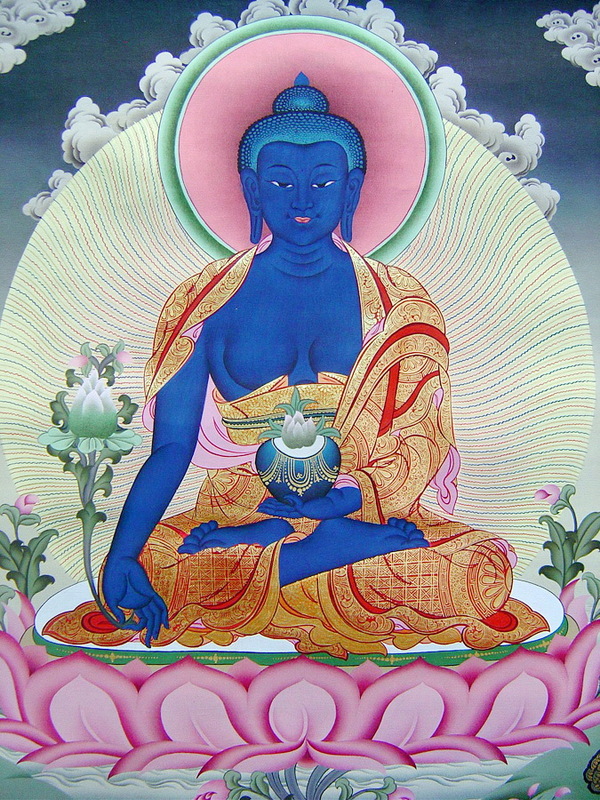 I also told him that the Vajrapani Ruel (6) although quite powerful, one need not have it to be able to tap into the power of the Buddhas and Bodhisattvas. I told GD, who is a Catholic, to go back to the basic cures, which fervent prayers to his God, and if he wants to try Buddhism, he can chant mantras and read sutras. It took some time for me to explain everything to him because he is totally clue less about Buddhism, and Feng Shui. But I was able to successfully give him all the mantras that I think he needs to recite and the sutras that he needs to read. GD dedicatedly did all these. He would recite all the mantras everyday; he would wake up early so that he can recite them everyday. And he recites 10 full malas of each mantra everyday. He also told his wife, mom, and mother – in – laws and friends and other relatives who would be willing to chant the mantras as well. 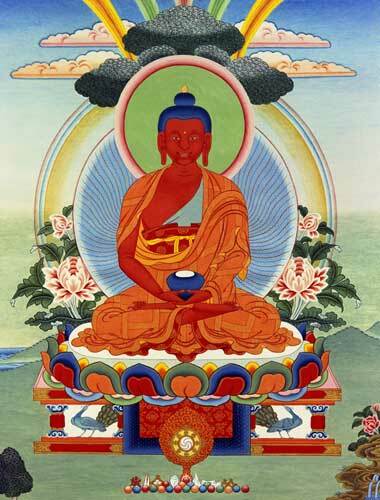 Furthermore, he would read the whole Medicine Buddha Sutra aloud every day, sometimes twice a day. 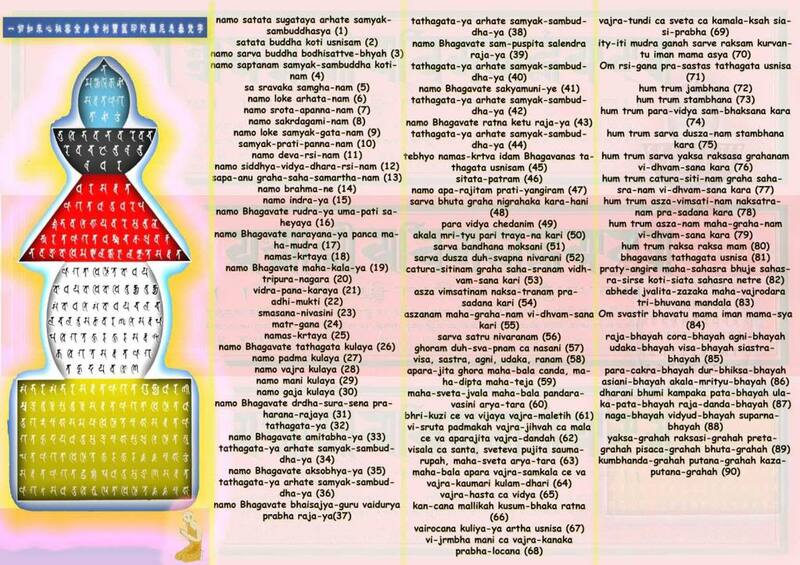 And for the Ksitigarbha Buddha Sutra, which is quite long, he would read it aloud across 7 days of the week, so that he would finish one sutra a week. 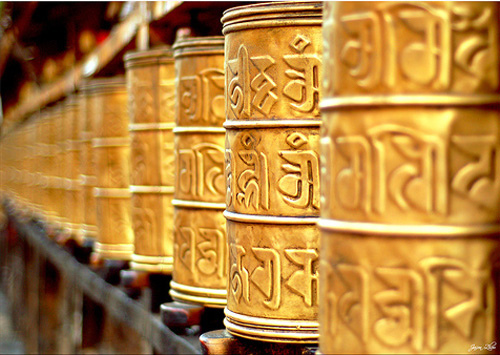 Needless to say, all his sincerity in chanting the mantras and reading the sutras paid off. Both his wife and child are now safe, and the most surprising of all they went through normal delivery with a breeze. His wife’s doctor was also quite surprised, because he was already preparing for a caesarian (caesarean) procedure when here comes the baby’s head, wanting to be born the normal way. According to GD both he and his wife has committed to chant all the mantras mentioned above, and to read the sutras everyday for the rest of their life! As you can see, while I believe in the power of amulets like the Vajrapani Ruel(7), if we go back to the basic cures, and approach it with utmost faith and sincerity, it will work wonders as well! In the western world and even here in the Philippines, you might be literally living under the rock if you’re not familiar with the phrase “Knock on wood!” One usually says this if one said something or thought of something that is not very pleasant. 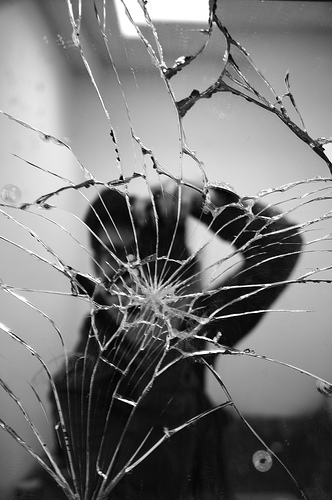 To avoid what was said from happening, one utters the phrase ‘knock on wood’ while literally knocking on wood. But where did this belief come from? In the olden times, unlike now where most cities are highly urbanized, people lived amongst the trees, and they believe that inside the trees dwell some spirits. So if they think something bad may happen, they knock on trees to ask for the help of spirit or spirits dwelling inside the tree. Remember houses were not big then and people usually discuss things outside amongst the trees. As a lot of places got highly urbanized and trees are cut down, this became ‘knock on wood’ because (1) trees are no longer that accessible and (2) wood comes from trees. But is there truth to imploring the help from the spirit of trees? And also does it work with ordinary woods that have turned into furniture? To the first question, my answer is yes. However, the biggest mistake here is how to discern whether the spirit residing in the said tree is a good or bad spirit. And if it’s a good spirit how to discern whether it is strong enough to help. So better not to ask help from tree spirits unless you really know that they are good spirits. When it comes to the second question. The answer is most wood whether they are turned into furniture or not doesn’t carry a spirit anymore, but having said that some antique wooden furniture may still be inhabited by a spirit or soul. Usually in this kind of situation, they are bad spirits. So better not to ‘knock on wood’!